2:09 Events may have been born out of running but that isn't all that we know. 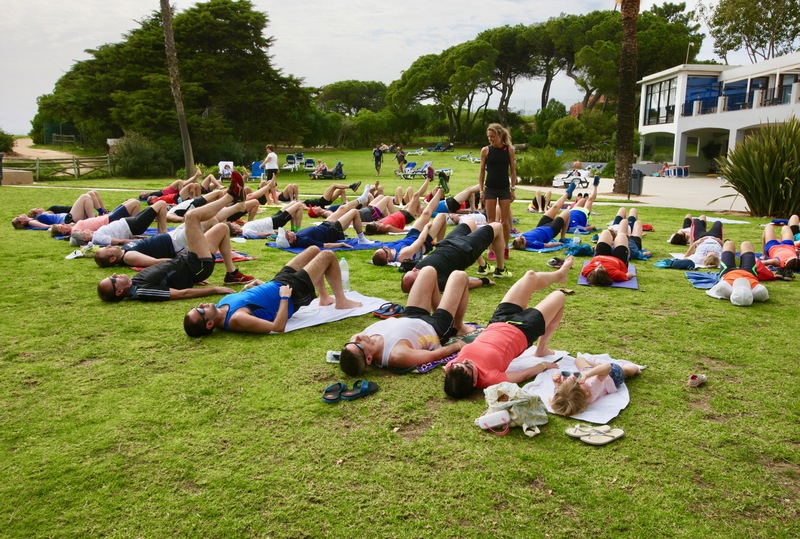 We are developing a series of fitness weeks in top class resorts in Fuertaventura, the Algarve and French Alps aimed at those wanting a more holistic approach to fitness in great surroundings. Whilst running is the basic fitness platform for many other events, there are lots of other complimentary activities, from all over conditioning to dietary advice, that can lead to a fitter and healthier you. Our Fitness weeks are aimed at all over development and lifestyle changes that will stay with you for the rest of your life. Working in small groups our fitness experts YoFitness will guide you through a week of bootcamp, fitness and dietry activities and seminars.